Hyderabad, Mar 21: Movie celebs are often trolled for some reason (or) other on social media. 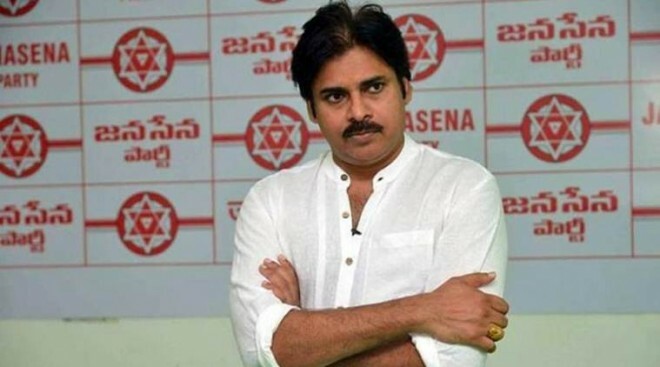 Pawan Kalyan is getting trolled regularly even after becoming a full-time politician. Because he made soaring statements about new-age politics. That he would not entertain nepotism was his most famous statement. Unfortunately, he got exposed today for all his lies and false statements. He drafted his brother Naga Babu into party and immediately has given him Naraspuram MP ticket, a move that completely goes against his party's policy. Now, he lost the moral ground to criticize traditional political parties that are known for this affliction. His party has also joined the same mud. Social media is full of trolls against him, and meme creators are having field day. After getting backlash over Naga Babu's MP ticket, Jana Sena's social media wing is now coming up with the stories that how their party has given ticket to a bus conductor's son or a shop owner.